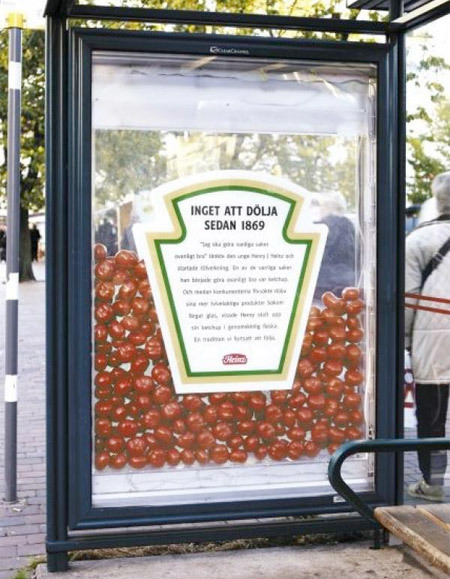 Unique and creative outdoor advertising campaigns from all over the world. 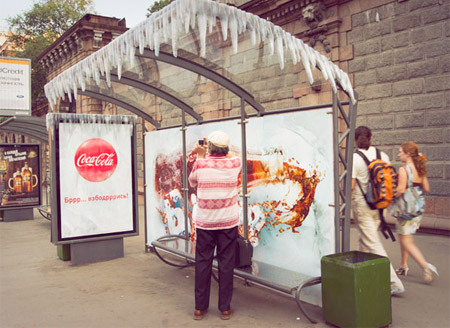 Bus shelters in Russia were decorated to look frozen as a part of summer marketing campaign for Coca-Cola. Bridge columns in Indonesia were transformed into oversized bones. 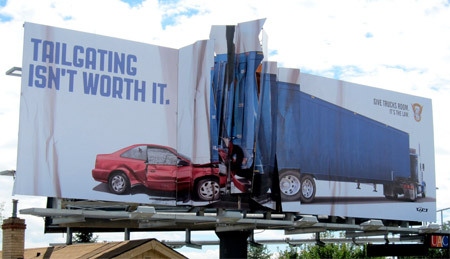 Cool billboard in Denver reminds drivers that tailgating isn’t worth it. 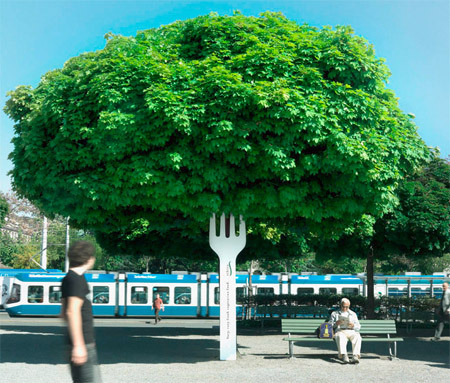 Oversized fork was used to promote Tibits vegetarian restaurant. The fork and the comb are the best! 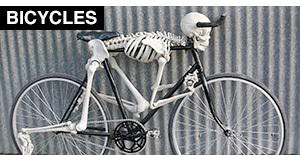 the giant bones one.. i dont think that is for real.. I like the bones columns in Indonesia. 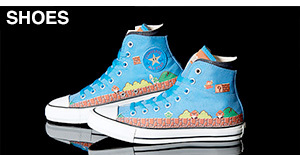 I can’t believe they would spend what seems like a really expensive ad like this. I hope they received a lot of sales because of this. 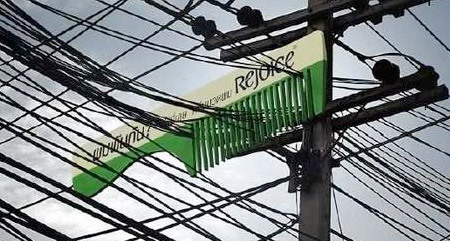 I wonder if you need a permit here in Los Angeles to install a giant comb on a telephone pole? 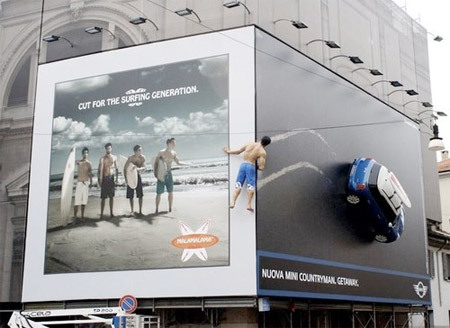 Utilizing the environment for advertising = win. 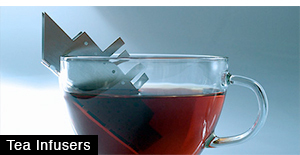 I’m fond of the Tidbits ad with the fork. 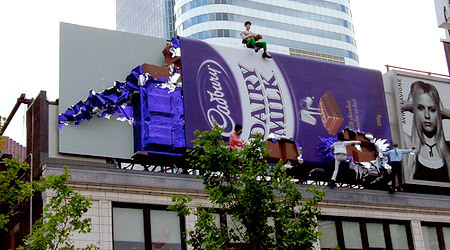 I HATE billboard ads, because they often destroy scenic vistas. 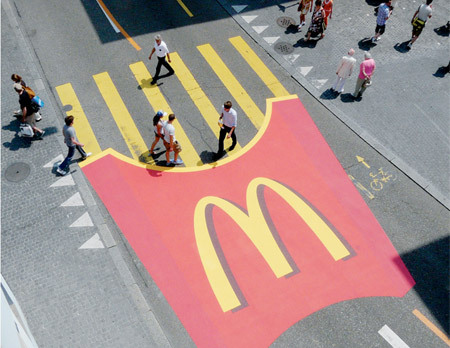 I don’t eat McD’s food, and don’t drink Coca Cola, so it doesn’t matter what they do, it won’t get my attention. 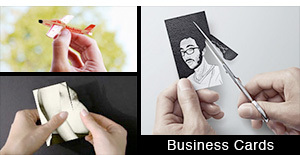 hahaha i like the hair comb one and mickey d’s one! 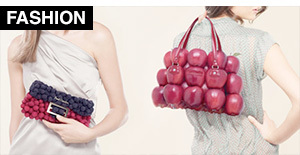 pretty creative! the bone column. yes, I saw it. 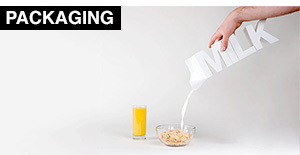 pretty smart idea.